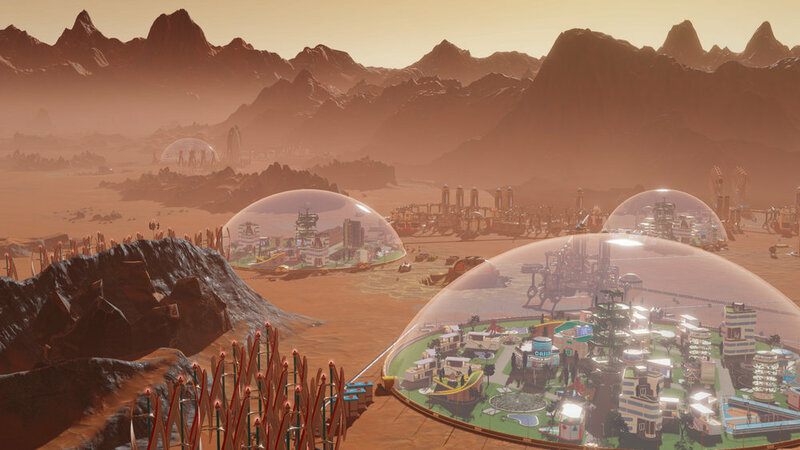 Surviving Mars at launch was focused on you building up your Mars colony and well… surviving. Your only competition is the harsh environment. 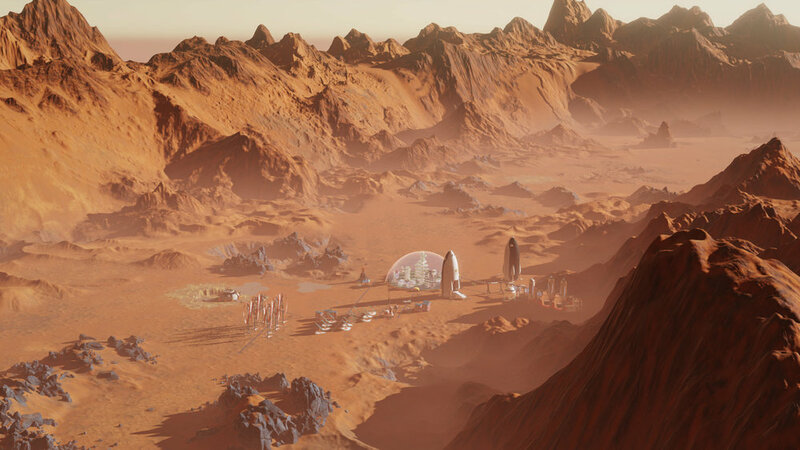 In Space Race, Haemimont Games are adding AI faction that will join you in your mission to colonise Mars. Not with you, but competing against you. The expansion also adds new sponsor, Japan and Brazil joining the fray. Also this time, each sponsor has their own unique unit and building, which I suppose makes sponsor like real unique faction rather than simply a different challenge level with different and money. The more interesting aspect of this expansion is that with the introduction of competing AI faction, you can undertake more subtle ‘not so nice’ strategic moves to get the upper hand. 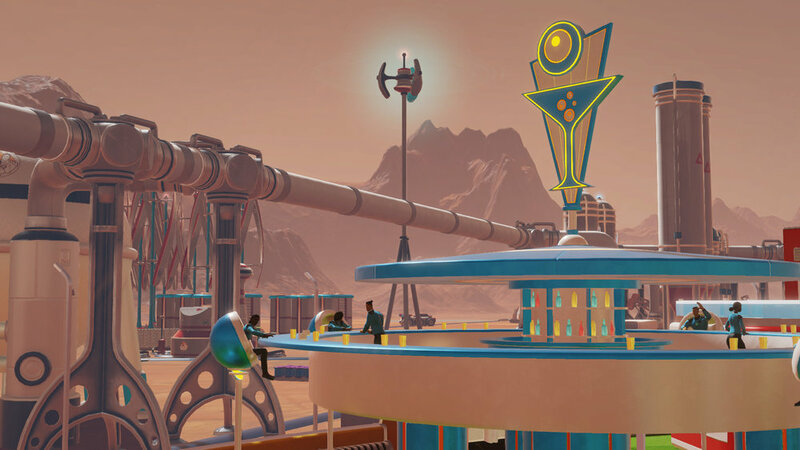 This particular bit reminds me of another Mars colony game, Offworld Trading Company… which is brilliant I might add. It’s slated for release later this year and pre-orders are up. You can pre-order it from the Paradox store for USD$11.69. Stay tuned. I’ll update this post once we’ve received a more specific launch date for this expansion. For now it’s late 2018.